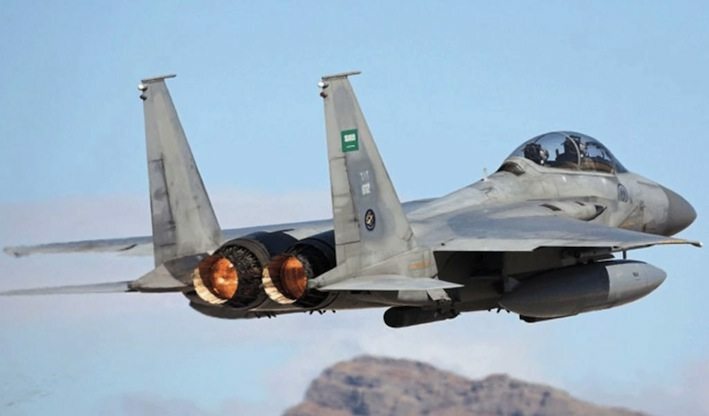 Saudi Arabia claimed it and its allies established air supremacy on the first day of Operation ’Determined Storm’ against the Ansar Allah group in Yemen on 26 March. According to the English-language service of the official Saudi Press Agency (SPA), Ministry of Defence spokesman Brigadier General Ahmed Asiri told a press conference that the Royal Saudi Air Force (RSAF) established complete control of Yemen’s airspace in the first 15 minutes of the raids by attacking airbases, surface-to-air missile systems, and command-and-control centres. However, Airbus Defence and Space satellite imagery of the Yemeni Air Force’s (YAF’s) Al-Dulaimi Air Base next to Sanaa International Airport suggests the YAF was not crippled by the initial strikes. Taken at 10:24 (07:24 GMT) on 27 March, the image shows the strikes hit two of the largest hangars at the base. Video footage and photographs that emerged in the aftermath of the initial strikes showed two Bell 214 ’Huey’ helicopters, a Beechcraft King Air 350ER surveillance aircraft, and a CN-235 transport were destroyed inside one of the hangars. However, the satellite imagery shows the strikes did not target 10 MiG-29 multirole fighters that were dispersed in the open around the airfield or the shelters where other fast jets are stored. The runway was hit with precision-guided munitions. However, the satellite imagery shows there was still 2,500 m of undamaged runway that the YAF’s fast jets could have used to take off and land. While the damage to the runway might have prevented some heavy transport aircraft from flying in or out, it had been repaired by the time the satellite image was taken. The strikes did not apparently spare the YAF because it was not considered to be a threat due to maintenance or other problems as coalition aircraft bombed Al-Dulaimi again two days later. In his 29 March briefing, Brig Gen Asiri showed infrared targeting footage of aircraft shelters being destroyed the base. In another indication that the operation’s planners considered the YAF to be a potential threat, the Saudi news channel Al-Arabiya broadcast footage showing RSAF F-15S aircraft at King Khalid Air Base carrying air-to-air missiles. 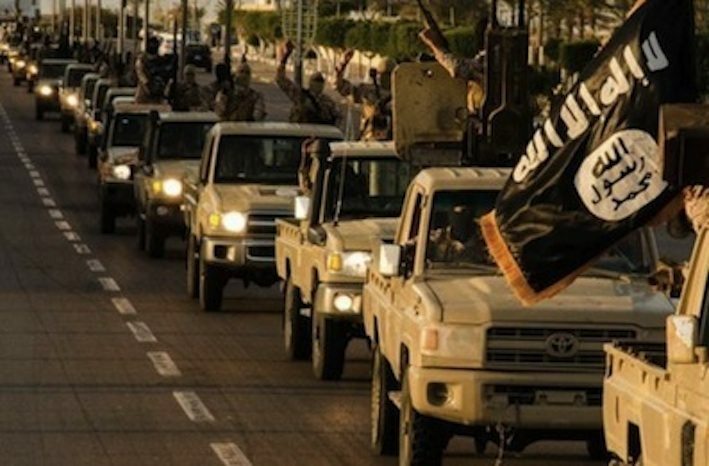 Nevertheless, the YAF does not appear to have attempted to intercept RSAF and allied aircraft in Yemen’s airspace even though some of its pilots have been carrying out sorties on behalf of Ansar Allah in recent weeks. Brig Gen Asiri denied initial claims that two RSAF aircraft had been shot down, then admitted on 28 March that an F-15S had crashed into the Red Sea due to a technical problem. While it is unclear why the F-15 was flying a circuitous route over the sea, it proved to have been a sensible decision as the two pilots were rescued with the assistance of the US Navy rather than stranded in territory controlled by Ansar Allah. The Saudi spokesman also said that ballistic missiles had also been targeted in the initial strikes. However, the satellite imagery shows that the base next to Al-Dulaimi where the Yemeni military is believed to store its ’Scud’-type missiles was not targeted on the first day of the operation. Another facility on the other side of Sanaa where the OTR-21 Tockha missiles are stored was hit on 30-31 March. The resulting explosions and flames could be seen across Sanaa. Brig Gen Asiri said in his 31 March briefing that a failed attempt by Ansar Allah to launch a ballistic missile had prompted a strike on a ballistic missile storage facility. He said efforts were being made to find the remaining mobile systems, which he said Ansar Allah was hiding in residential areas.